This craft is so easy, but my nephew was very excited about it. 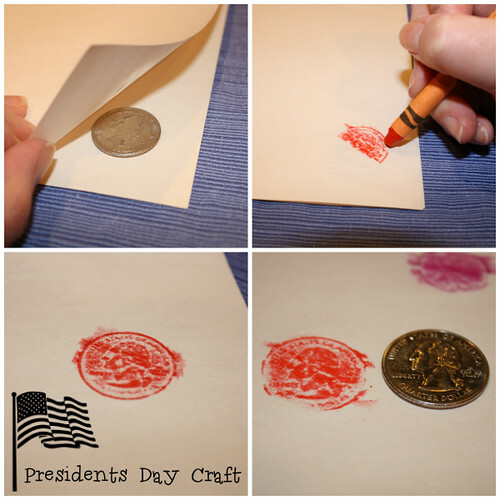 Since Presidents Day is tomorrow, he begged for us to do a craft. 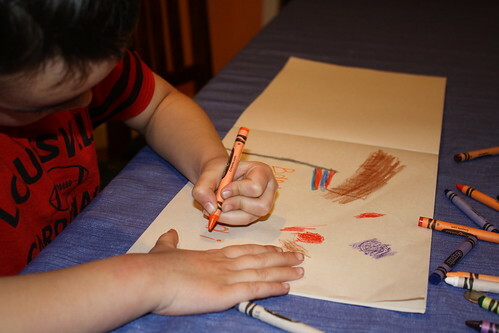 He was surprised to learn that former presidents are on coins, so we tried our hand at tracing them on paper with crayons. 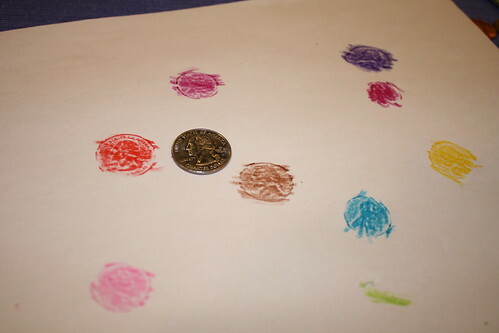 All you need is paper, crayons, and coins! 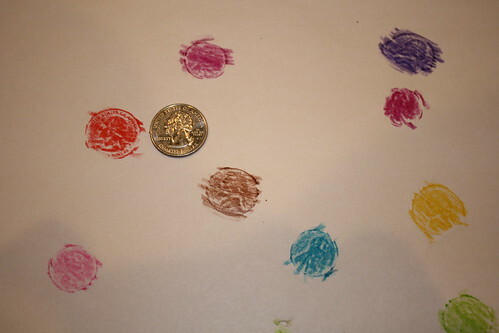 Simply place your coin (we used quarters, pennies, nickels, and dimes) under a piece of paper and shade it with crayon. Be sure to hold your coin in place so that it doesn't slip around and ruin your shading. It's such an easy craft for kids! So what are you waiting for? 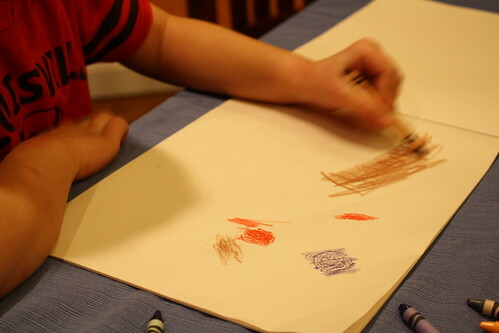 Grab some crayons, coins, paper and go! 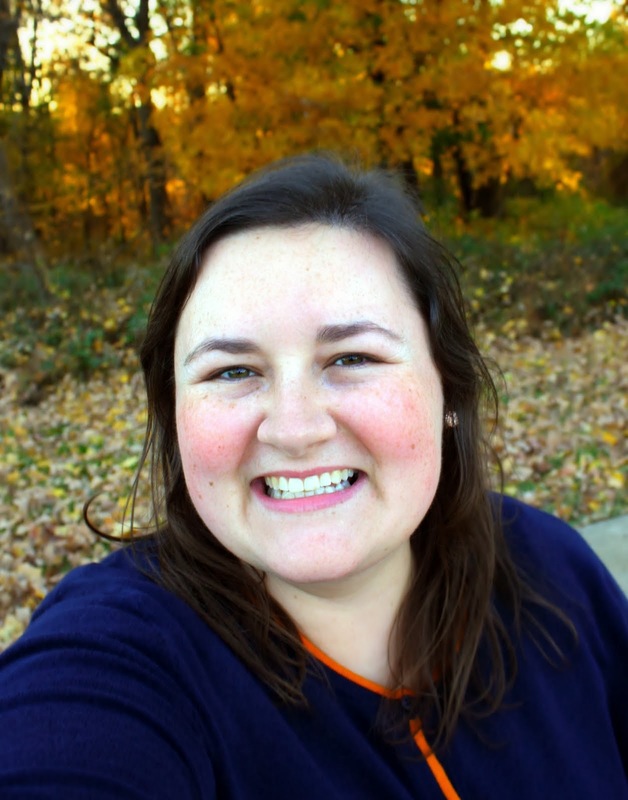 Very cool that I brought back some memories for you, Becky! :) We used to do this on our tile bathroom floor as kids! 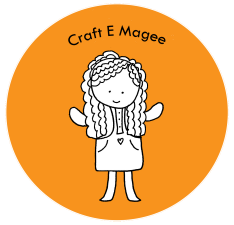 Craft E Magee on WDRB! Mardi Gras & Valentine's Day Boutineers!